View of Ennis Lake, also known as Fountain Lake, located in the John Muir Memorial Park near Montello. As a boy, John Muir lived with his family on the shores of Fountain Lake from 1849-1857. 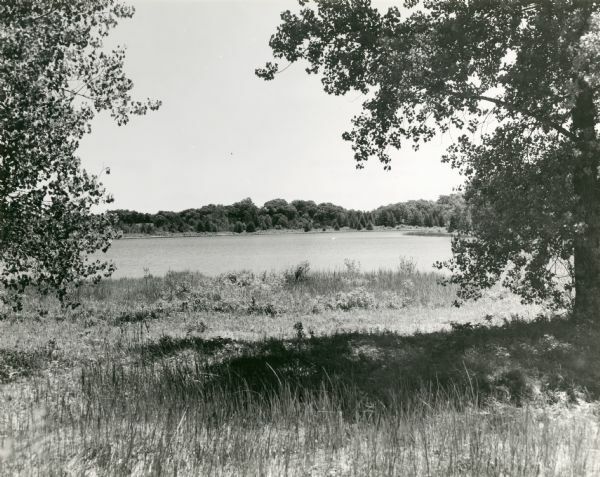 Muir Park, which is owned by Marquette County, was named a State Natural Area in 1972 and Fountain Lake Farm was designated a National Historic Landmark on June 21, 1990.